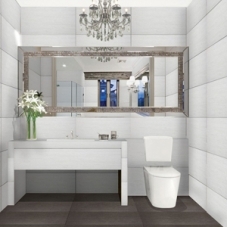 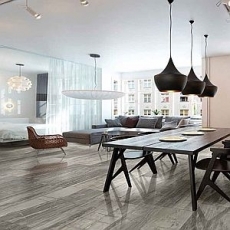 Eleganza tile, founded in 2002, has quickly become known for their contemporary, large scale tile dimensions and for their variety of looks and styles! 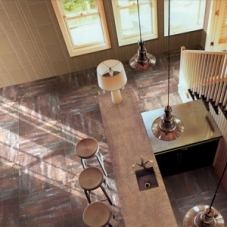 Using cutting edge, high definition inkjet technology, Eleganza replicates everything from amazing wood grain finishes, to the details of organic stone, to the cool look of stained concrete. 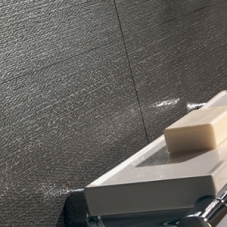 Eleganza captures the essence of each medium with the elegance their name implies! 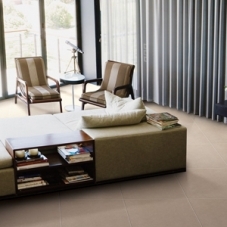 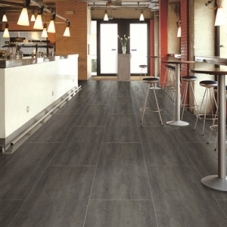 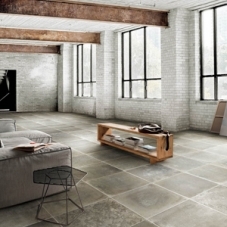 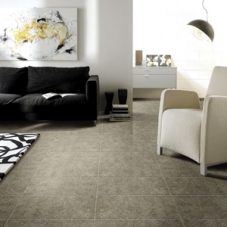 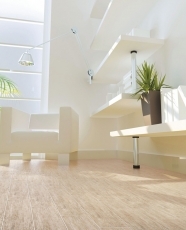 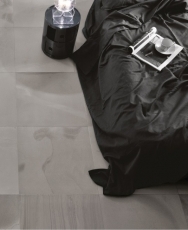 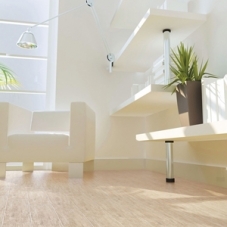 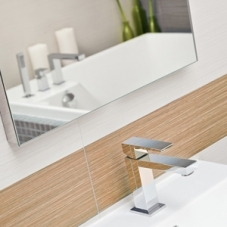 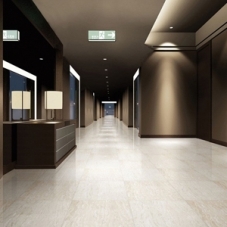 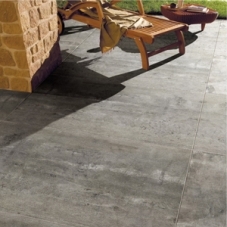 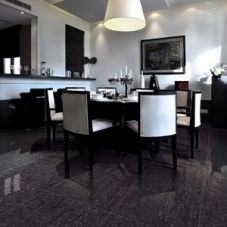 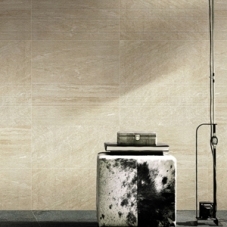 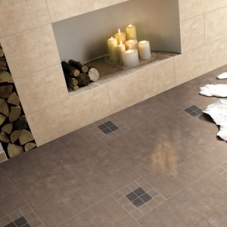 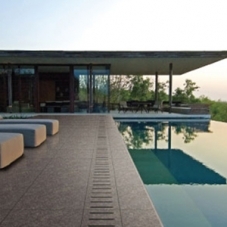 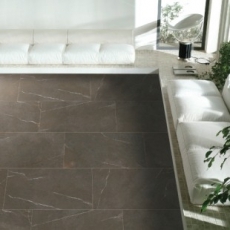 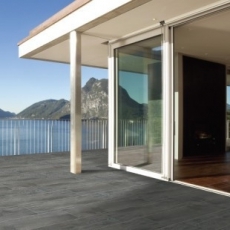 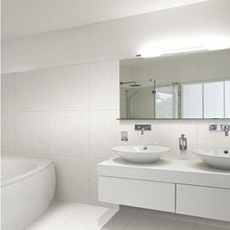 Eleganza offers products of superior quality, resulting in resilient porcelain as durable as it is beautiful! 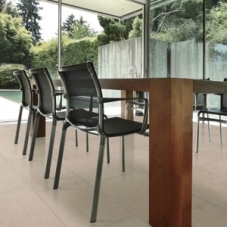 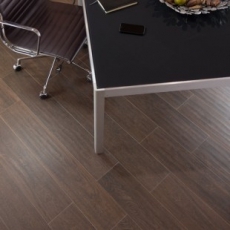 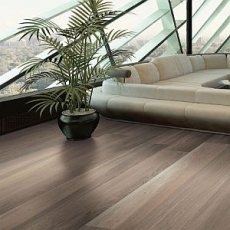 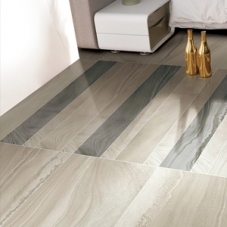 Their tiles are designed with extremely low absorption ratings making them ideal indoors and outdoors, on the walls and as flooring, opening up exciting design possibilities for any space! 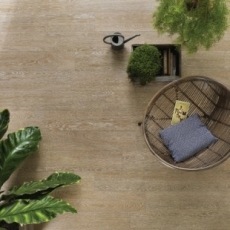 Some of our favorites include the iconic look of natural stone - especially the Traditional Travertine line in warm, sandy tones of the Mediterranean. 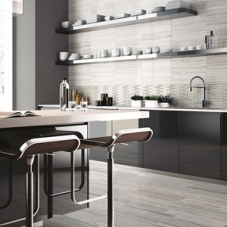 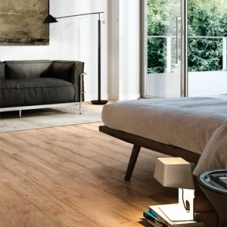 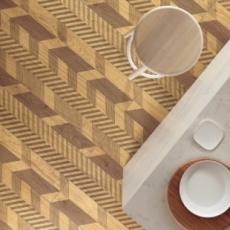 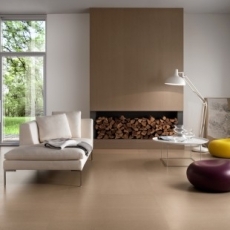 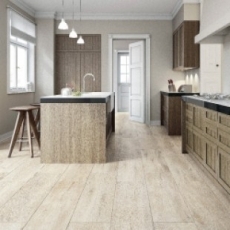 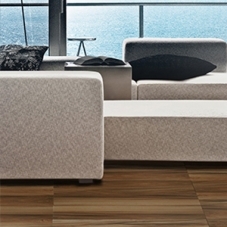 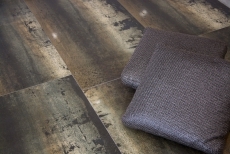 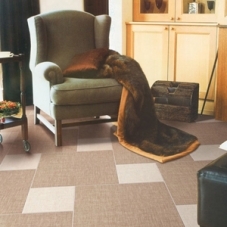 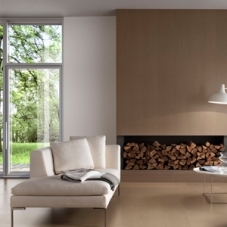 EcoMoso also loves the clean modern looks of the Contemporary Metro, Fusion, and Groove collections. 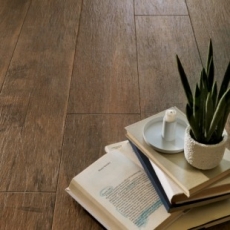 And of course we are suckers for the classic look of wood - especially when you never have to re-finish, stain, or sand it! 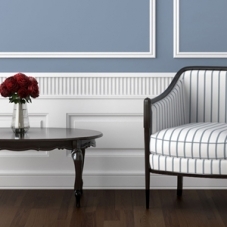 Check out the asian Acacia and nautical Nantucket lines! 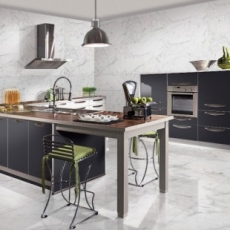 Whether you are ready for a fresh take on timeless classics, or just looking for something completely different, look no further! 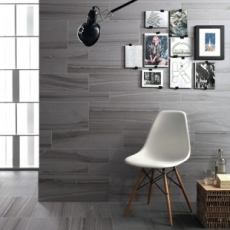 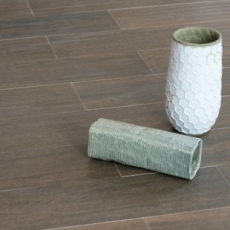 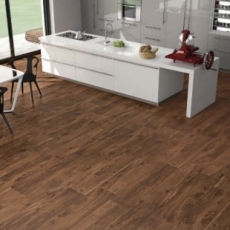 Eleganza tiles speak to every space: Lofts will love the new look; beach houses will brim with beauty; and store fronts will stop traffic with style! 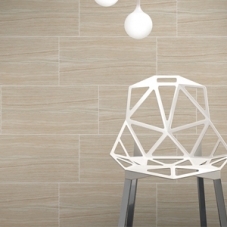 Eleganza tile may be the new kid on the block, but their products ensure a lifetime of luxury no home or business should be without!